It impresses me to no end how much we, as a species, are still doing in space, day in and day out while most of us are down here on the surface of our spinning rock often unaware of the efforts above. A lot of the news items referenced below come from Space.com or I found on sites to which I navigated from there. I can't recommend that website enough to anyone wishing to keep in touch with what is happening overhead. 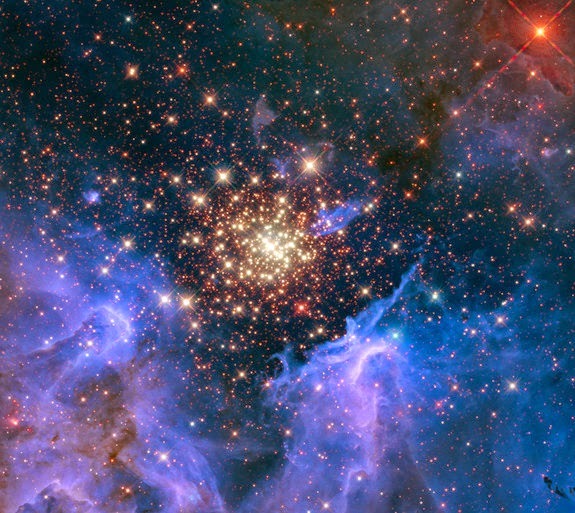 With it being Independence Day weekend, it seems appropriate to point out some of the "Best Space Fireworks Photos Ever" from Space.com here. Over on CollectSpace.com, You can view a pictorial "walkthrough of the newly-upgraded, high-fidelity space shuttle [Independence] replica" here. Back over on Space.com, there is an interesting video highlighting how NASA's Robot Astronaut can be used as a telemedicine robot. Check it out here. Well, that's it for this week. I guess I could add a lot more but I'll try to keep it to the links that interested me most. In future weeks, I'll also be adding some ideas on how to utilize this material in tabletop games.